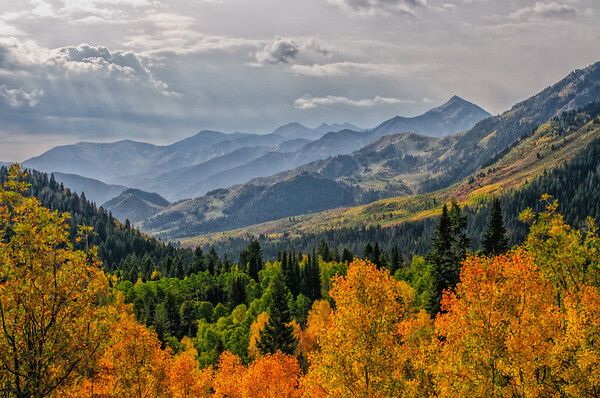 The Alpine Loop is located Northeast of Provo, Utah. It follows up the American Fork drainage and loops south along the backside of the Wasatch Mountains and Mount Timpanogos and exits at Sundance, Utah. These images were taken during the fall of 2008 with the Nikon D300.